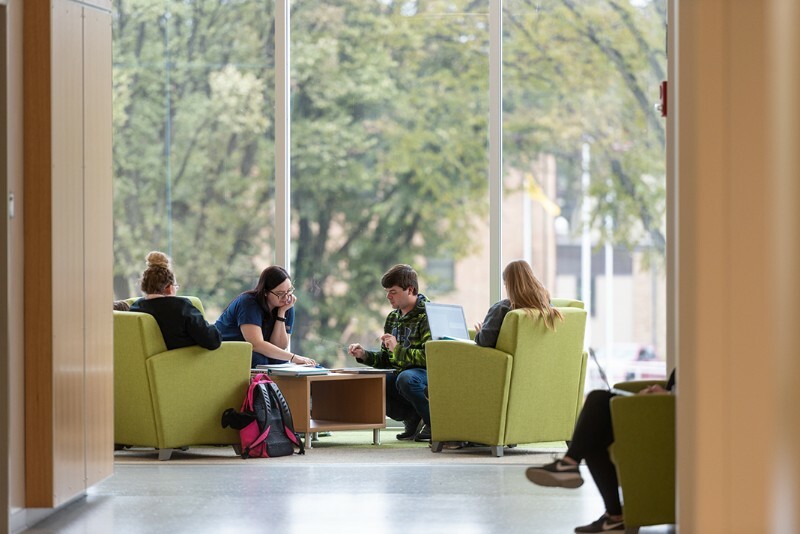 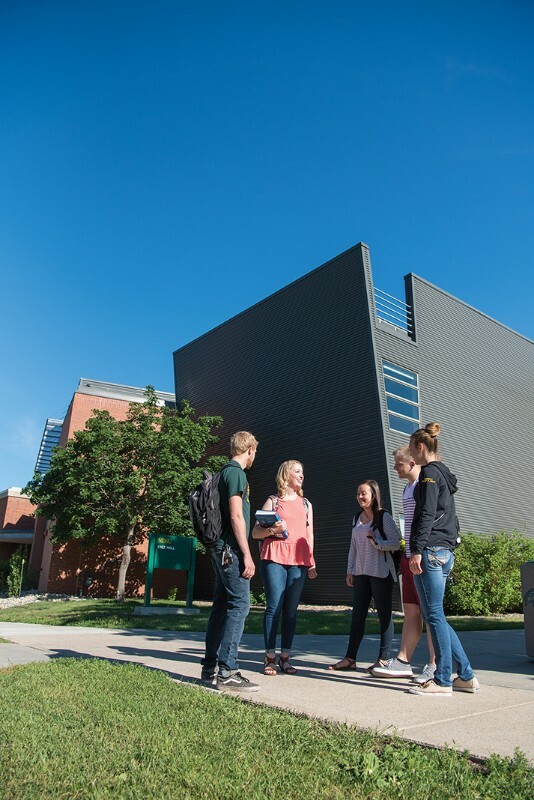 Nearly 14,000 students create a dynamic campus environment. 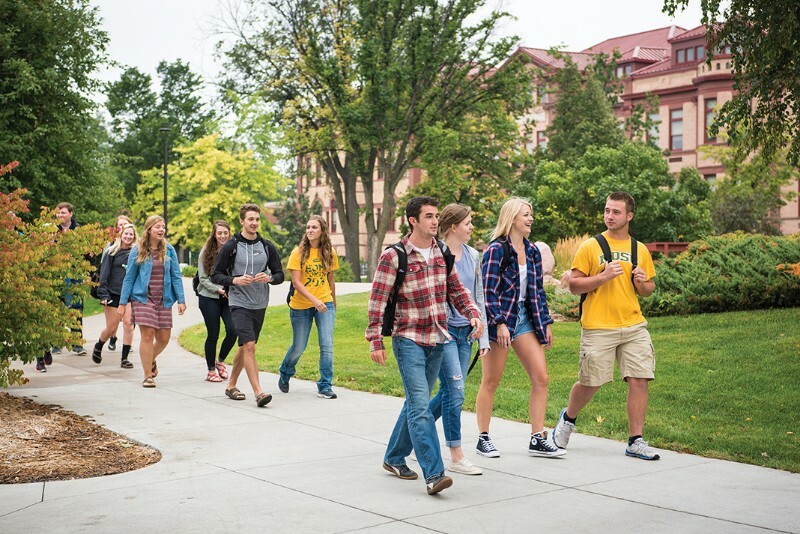 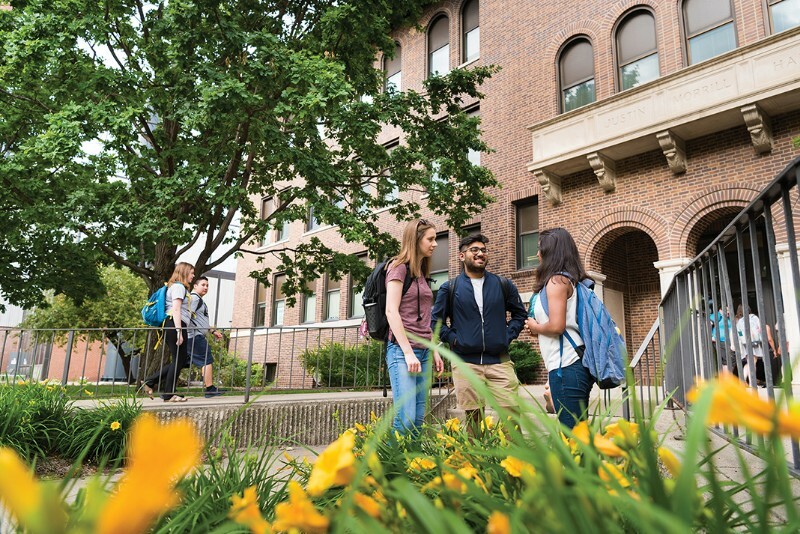 With 300 NDSU student organizations, it’s easy to get involved, make friends, and build leadership skills. 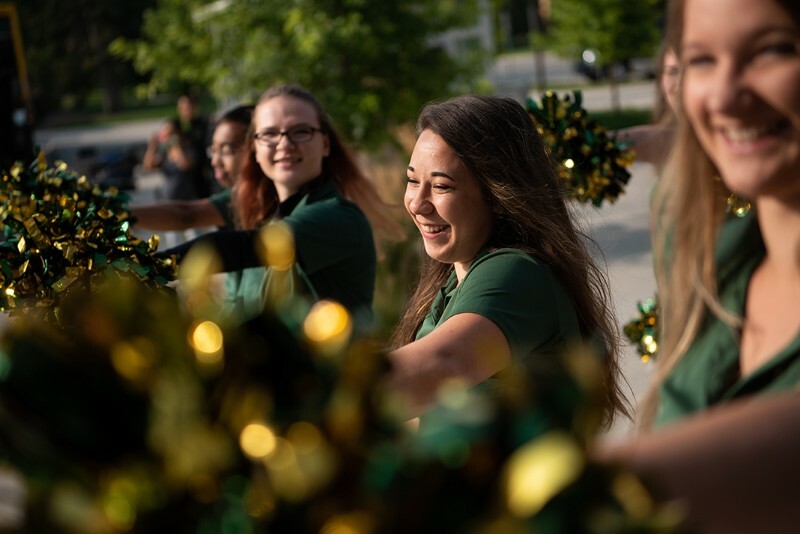 Located in Fargo, North Dakota; a friendly and safe community, which is a hub for arts, culture and recreation with four seasons of outdoor activities.